At Woodcliff we celebrate joyfully, care deeply and strive to make a difference for those in our church family and in the world around us. Join us on Sundays at 10 am, 5010 Spruce Drive SW. Programs for all ages! Here are recordings of our Recent Sermons. 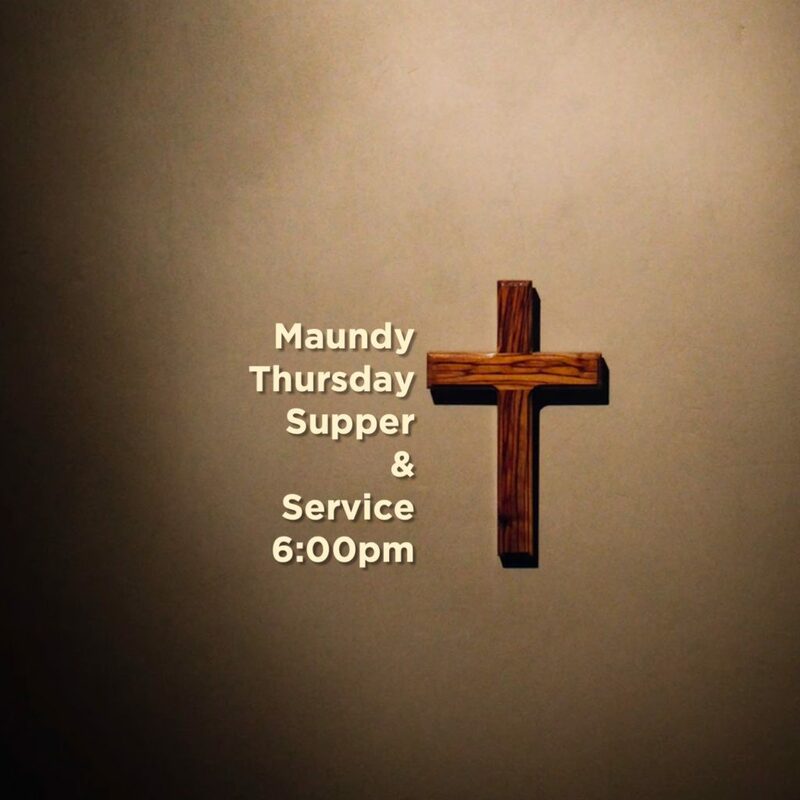 Please join us for a soup meal and worship in the Woodcliff Sanctuary. All are welcome. 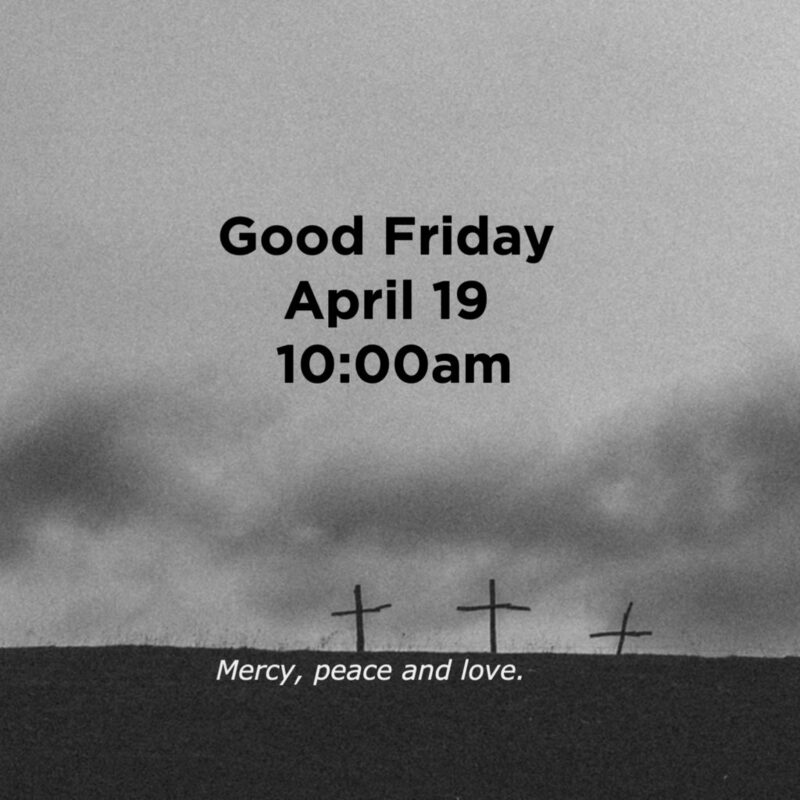 Good Friday Worship 10:00 am April 19. 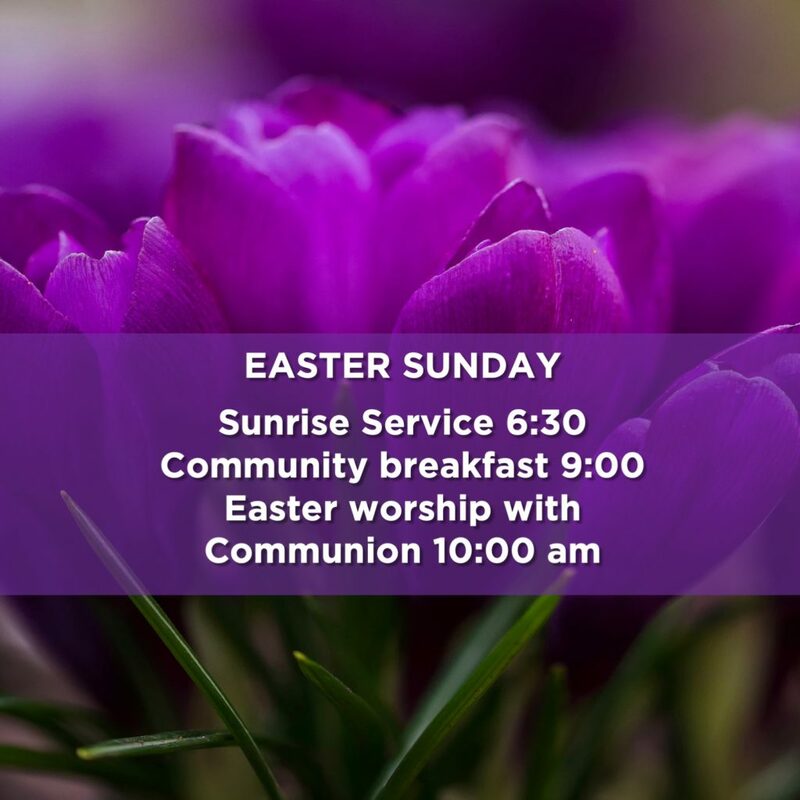 Please join us for Sunrise Service, Breakfast, Worship with Communion and a Community Egg Hunt! All are welcome! New to Woodcliff United or planning a visit? Welcome! We’re glad to have you. When you walk through the doors at Woodcliff United Church, our hope is that you feel like you’re a part of our community. We’re a small, caring church with a big heart and we’ve worked hard to create an inviting spiritual home. Join us for worship every Sunday from 10 to 11 am. Programming for children and youth runs at the same time. Afterward, share a cup of freshly brewed coffee or tea with our church family. Note that we have an unstaffed nursery where you’re welcome to sit with your little ones and enjoy the sermon. Please come as you are and wear whatever makes you the most comfortable. Interested in exploring more about our church groups and programs? What is the best way for me to give? Gifts of money and time are gratefully accepted. We thank you in advance for supporting your Woodcliff United Church community. If you would like to volunteer and give your time to the church, please visit What We Offer. There are many convenient ways to support the church with a financial gift. If you are new to Woodcliff or a visitor, any monetary gift is greatly appreciated. For those who are regular members of the congregation, the most effective way to give is through a monthly or annual Pre-Authorized Remittance (PAR). This is an automatic bank debit and 100% of your donation goes to our church. PAR donations allow the church to plan ahead for programs and events and helps us maintain the building. To set up a PAR donation, give a one-time financial gift using PayPal, set up a legacy bequest or volunteer, please click the box below. If you wish to give a one-time donation, Woodcliff gratefully accepts donations through PayPal. Just click on the Give a one-time donation now tab. Please fill out your contact information and click on the SEND button. We’ll be in touch with you to do the paperwork and connect you with volunteer opportunities if you are interested. I’d like to GIVE to Woodcliff. Through PayPal, we gratefully accept one-time donations to support Woodcliff United Church.